When Robert Dunkle received an opportunity to preach God’s Word to the people of India via short-wave radio, he jumped at the chance. The messages he delivered were translated into two of India’s main languages and recorded by an Indian pastor to be aired in 15-minute radio spots for each language once a week. 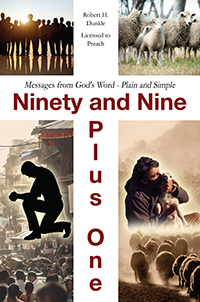 Ninety and Nine Plus One is a compilation of these uplifting spiritual messages broadcast on Indian radio in order to spread God’s word throughout the world! 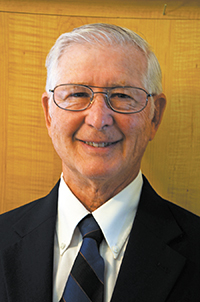 About the Author: Robert Dunkle earned his degree in religion and was licensed to preach in 2005. He preached and taught at a Bible college in India, and continues to write messages to be broadcast over an Indian satellite TV station from Richmond, Virginia, where he lives with his wife.